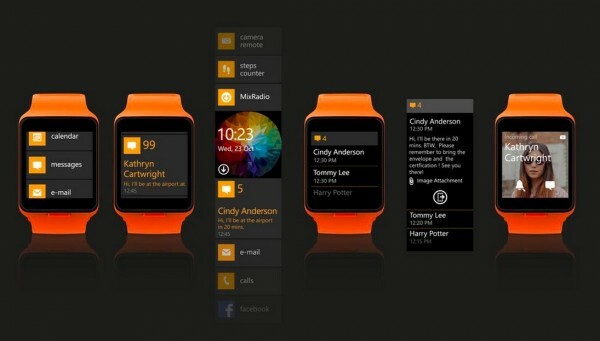 Microsoft has not entered the segment of smart watches. At least, it has not for the moment. 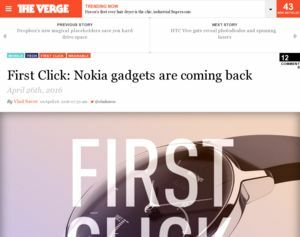 The purchase of Nokia in September 2013 changed many things for the Finnish manufacturer, which had to cancel their plans of future, and devices that could have reached the market. 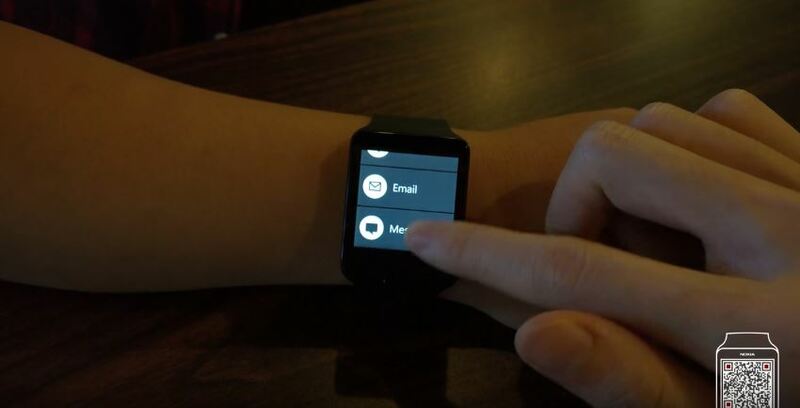 And among them, curiously, was a smart watch. Thus to indicate it in The Verge, which reveal the existence of a project with codename Moonraker. 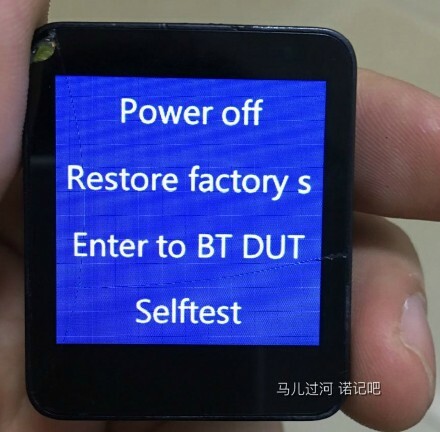 The design of this device inheriting some of the properties of smartphones from Nokia – as its colorful-, but also had Windows Phone interface to those small screens. 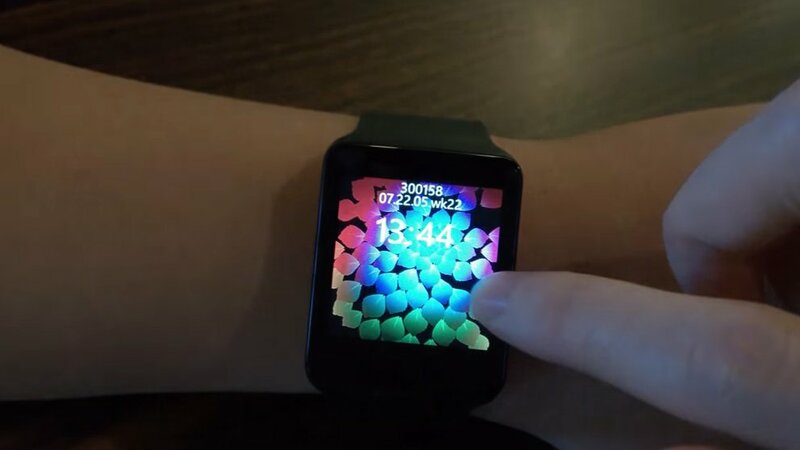 Discovered by the famous Evan Blass images have been published in a blog on Tumblr – now not available – by a designer of Microsoft, Hsieh Pei-Chi, and his appearance shows that these watches they were already well advanced in its development, Since the images do not seem mere proofs of concept. In Redmond canceled the project because it collided with his Band Microsoft, that as in the case of Moonraker had different sensors, Although the latter allowed access to some advanced tasks such as reading emails or pairing to a mobile Windows Phone to make calls or send text messages. 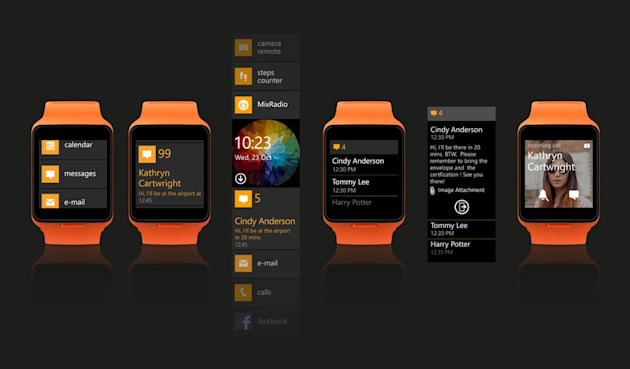 The integration of Facebook and the streaming service MixRadio, in addition to the configuration of desktops (watch faces) designs. 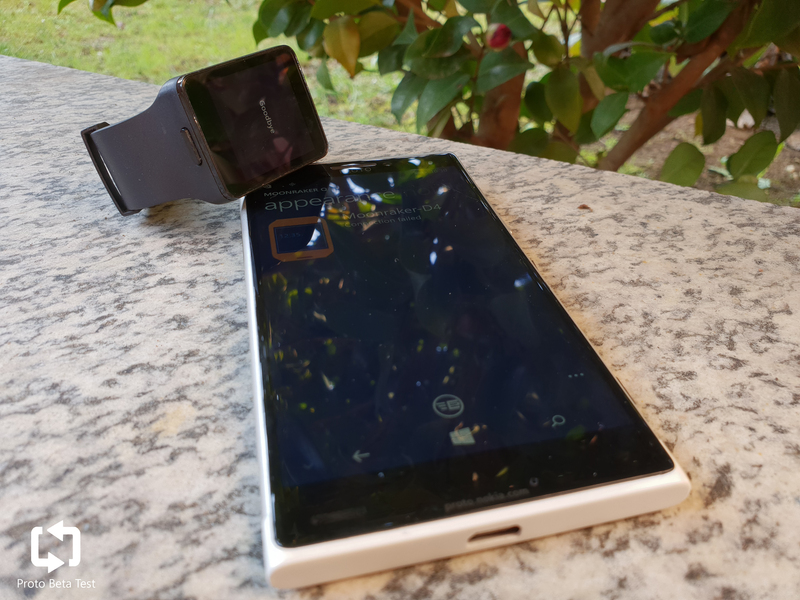 It seems that Microsoft will continue betting on your device’s monitoring of physical activity and it is expected that the second generation of their Band appears something once present Windows 10. 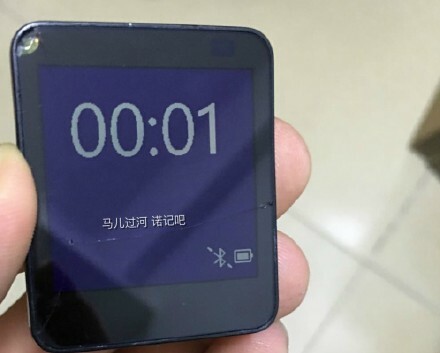 Is not so clear whether the company’s Satya Nadella will make its entry in this segment that so far nobody has managed to convince us that the smart clock is the next revolution, but this Nokia proposal seemed to be going in the right direction. 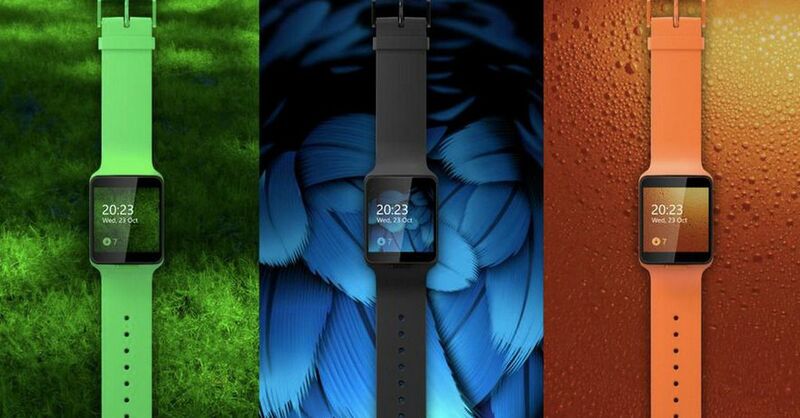 Benarkan Nokia Bakal Rilis Smartwatch Moonraker ?